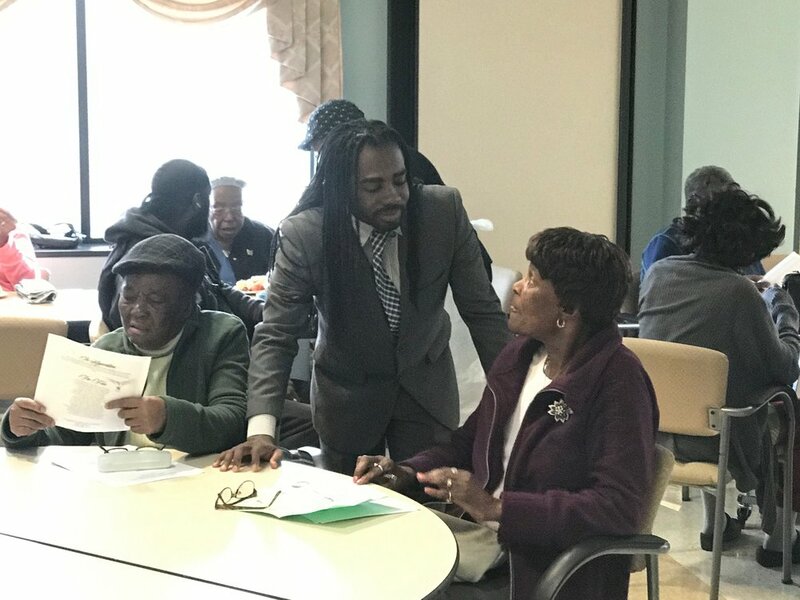 Home — Councilmember Trayon White, Sr.
Now is the time for us to Do Something! "Now is the time for us to Do Something! The days of the sleeping giant is over.We have to stand up, Ward 8. Together, we will fight, stand, and support each other so that we can thrive together and see progress in our community." Find out the legislation that we've introduced along with other members of the council. We all have a role to play in the collective development of our community. Find out how you can be involved.